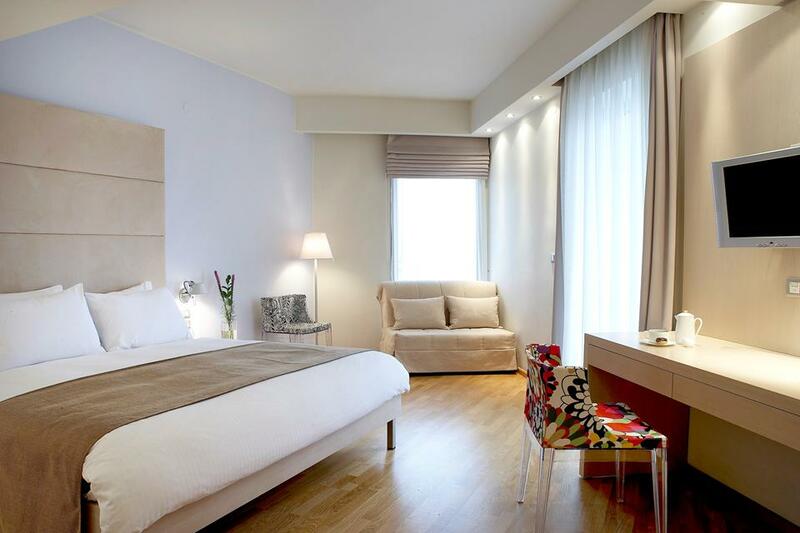 HO is an elegant boutique hotel in the centre of Thessaloniki. 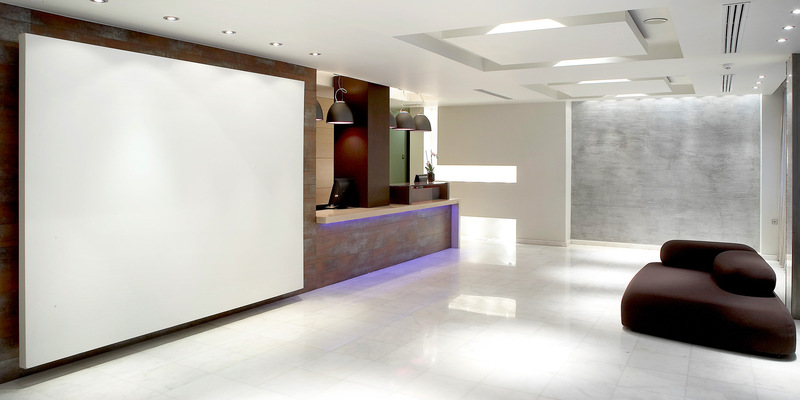 Clean lines, natural and dynamic materials such as wood and granite, earthy colours, design furniture and impressive objects are all combined to create a picture of frugal elegance. 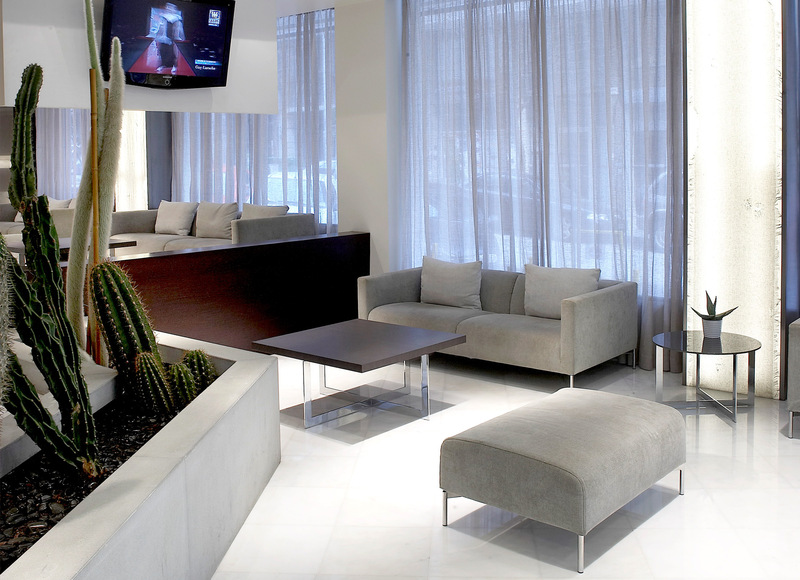 This environment along with an excellent service, make HO the suitable destination for the modern urban guest, the leisure or business traveler. The 97 rooms of HO all share the elegant aesthetics that the oak parquet flooring, the earthy colours and the marble bathrooms compose in an abstractive design, with common detail the pop chair "Mademoiselle" designed by Philippe Starck. 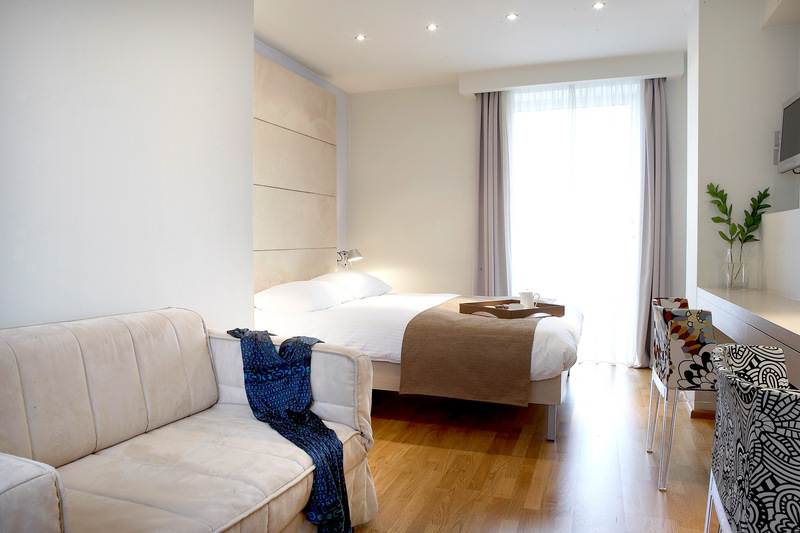 Soundproof, well-put and fully equipped, the rooms offer all the essential comforts and an environment that lets all senses rest. H2O (HYDROGEN-TWO-OXYGEN) is HO’s lounge restaurant with a gourmet but at the same time light cuisine based on the principles of the Mediterranean diet and made of fresh and quality ingredients. HO’s Chef designs the seasonal menu, but also prepares the daily menu. This daily formula at the price of €12,90 per person includes main course, salad, one glass of wine or draft beer and dessert. 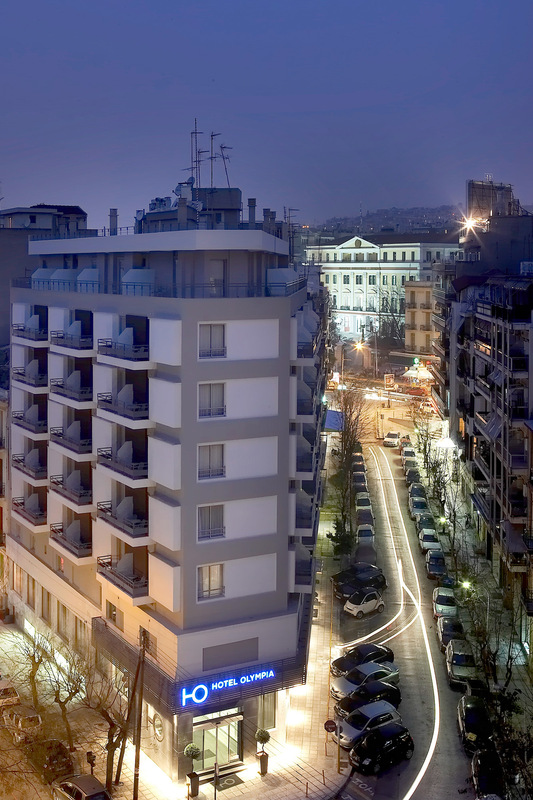 >HO has been accredited by the Hellenic Chamber of Hotels for Greek Breakfast. A wide range of fresh homegrown products and traditional recipes like feta cheese, Greek honey, olives from Kalamata, yellow cheese and cold cuts from Crete, sweet chalva and koulouri (bread sticks with sesame) from Thessaloniki, handmade bougatsa (cream pie) and many more are offered daily in the breakfast buffet from 07.00 to 10.30 set up in HO’s restaurant. >Arrange your business lunch in the special private area of H2O and organize social events defined by excellence with the help of the catering and banqueting services of our F&B Department!